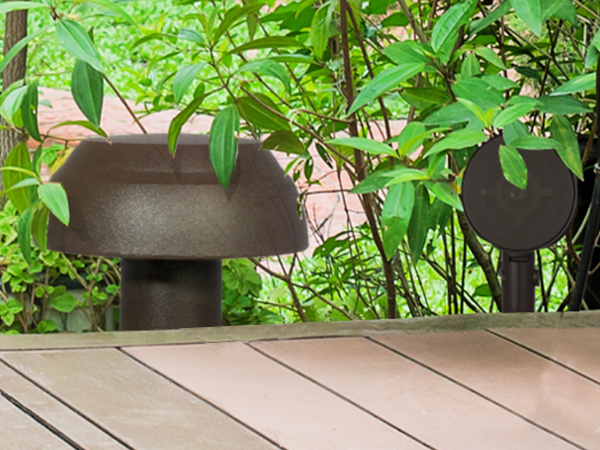 CARLSBAD, CALIFORNIA, March 26, 2019 — Reinforcing its commitment to provide versatile audio solutions that easily bring high-quality audio outside, Nortek Security & Control (NSC) today announced that it’s now shipping the SpeakerCraft® Terrazza™ Series Landscape Speaker System with the 8” Burial Subwoofer option. 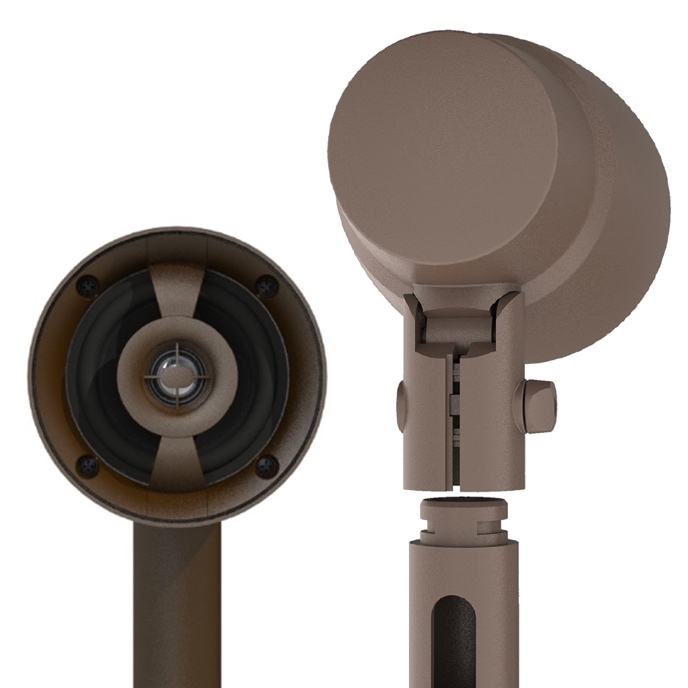 According to Zaliauskas, the new system provides more opportunities for customers to enjoy high-quality outdoor audio. “We designed Terrazza to achieve three 'bests' – best installation, best performance and best margins for dealers. If you are doing outdoor audio, you need to experience Terrazza,” he concluded. SpeakerCraft, part of Nortek Security & Control, combines premier audio with designer aesthetics to fill the home with music and audio enjoyment inside and out. Internationally recognized for innovation in architectural loudspeakers, SpeakerCraft is distributed through a comprehensive channel of select dealers throughout the United States, Canada and countries worldwide. For more information, visit www.speakercraft.com. Nortek Security & Control LLC (NSC) is a global leader in smart connected devices and systems for residential, security, access control, and digital health markets. NSC and its partners have deployed more than 5 million connected systems and over 25 million security and home control sensors and peripherals. Through its family of brands including 2GIG®, ELAN®, GoControl®, Linear®, Mighty Mule®, IntelliVision®, and Numera®, NSC designs solutions for security dealers, technology integrators national telecoms, big-box retailers, OEM partners, service providers, and consumers. Headquartered in Carlsbad, California, NSC has over 50 years of innovation and is dedicated to addressing the lifestyle and business needs of millions of customers every day. For further information, visit nortekcontrol.com.